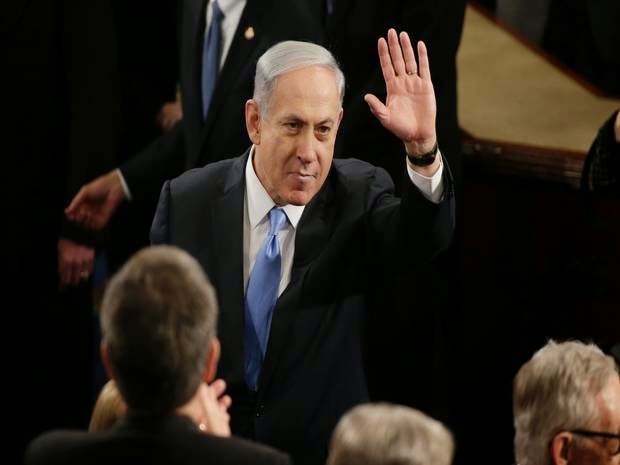 What was the Real motive of PM Netanyahu’s speech in US Congress? Recently Israeli Prime Minister Benjamin Netanyahu made a speech in the US congress, (though 50 of the Democratic Party members were absent as gesture of their opposition to the PM speech) . The main theme of his speech was leaning over the sour relationship between Israel and Iran. “Israel is not fighting for her security but for her survival”. Underlines the PM. He pointed out his finger to his country longtime foe, Iran. According to Nanatahnyu, Iran is not a trusted state and very enthusiastic to have Nuclear power. In fact Iran intention is to become a Cheer leader of the Middle East. Many in USA including the White house seems doesn't buy the prime minister’s idea. President Barak Obama expressed his opinion after he watched the 45 minutes script of the speech. “The PM doesn’t bring viable solution to middle east “” says the president. He even further went and said The PM probably used his speech to buy more votes back home in the upcoming election. On our this week Radio show, we were discussing on the real intention of PM Natahnyu’s speech to congress as well as the reaction from Senators, the US public and most of all from the President. Please click the link below to listen this week Radio program and have your say.